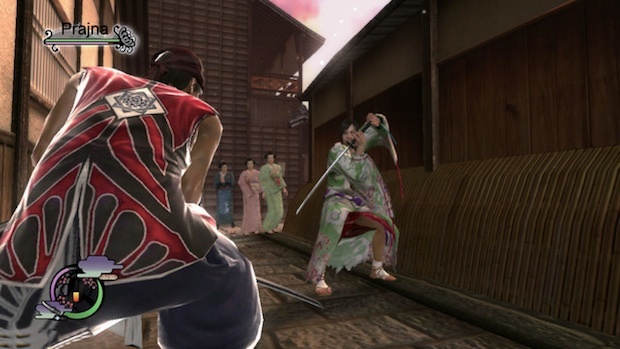 Way of the Samurai 4 was developed by Acquire and published by Spike originally to Playstation 3. This is the first game of the series to come to PC and that for me is a great surprise. Some of the games from the series has been release on several consoles, including PS2, PS3, Xbox360 and PSP, but never before to PC. 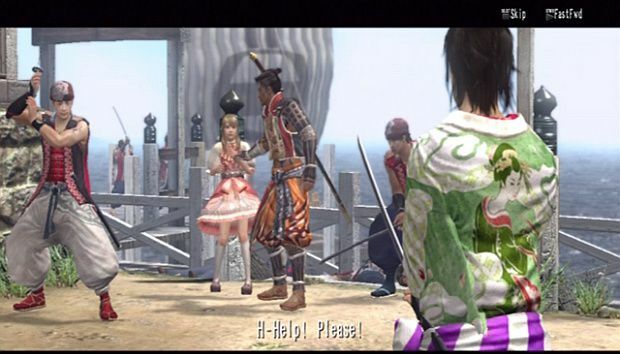 One of the great features of the game is the flexibility of the events and cutscenes, the player decides what to do in this game, each action of the player can change the world for the next events and there are 10 endings for this. The player have a ton of different ways to customize your samurai such as clothes, fight style, appearance and many other things. The game has no release date for steam yet.